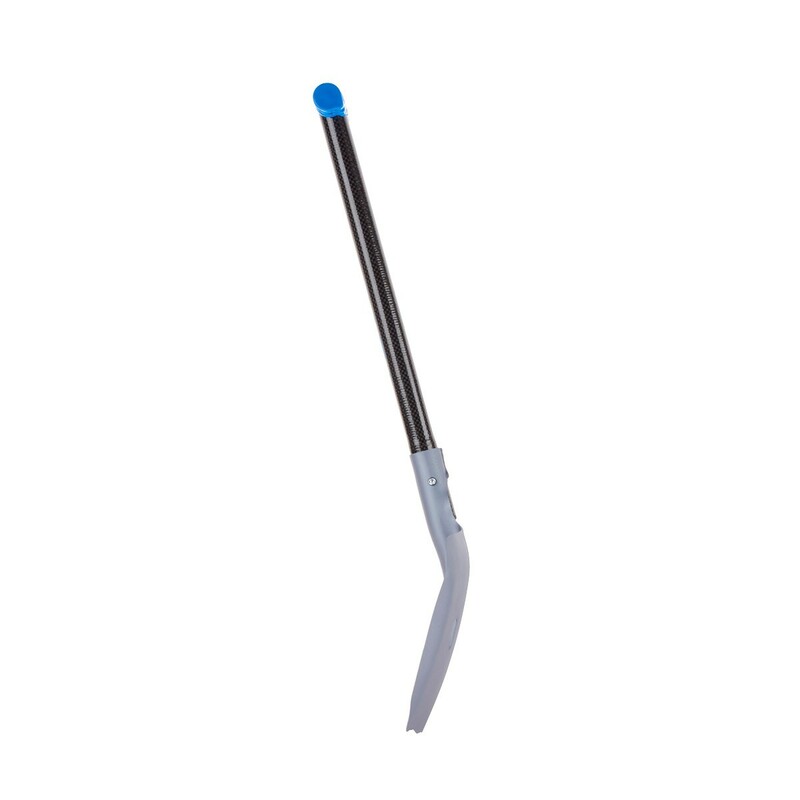 Arva Ultra : Snow shovel ultra-lightweight and compact. 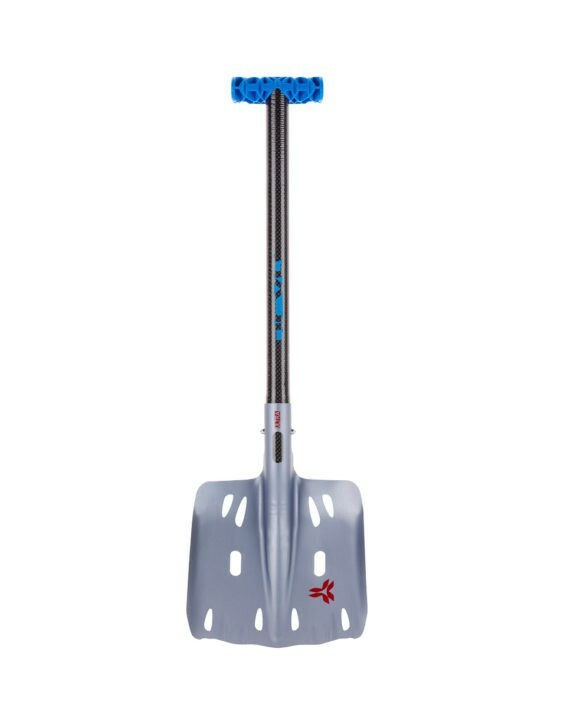 Snow shovel lightweight and compact. Designed for ski-mountaineering, the Ultra showel is the ultra-lightweight model in the range for usi in competition when the avalanche risk is minimal. it meets ISMF and PDG standards. Scoop made ​​from recycled materials. Good grip with T-handle. Only 300 grams.